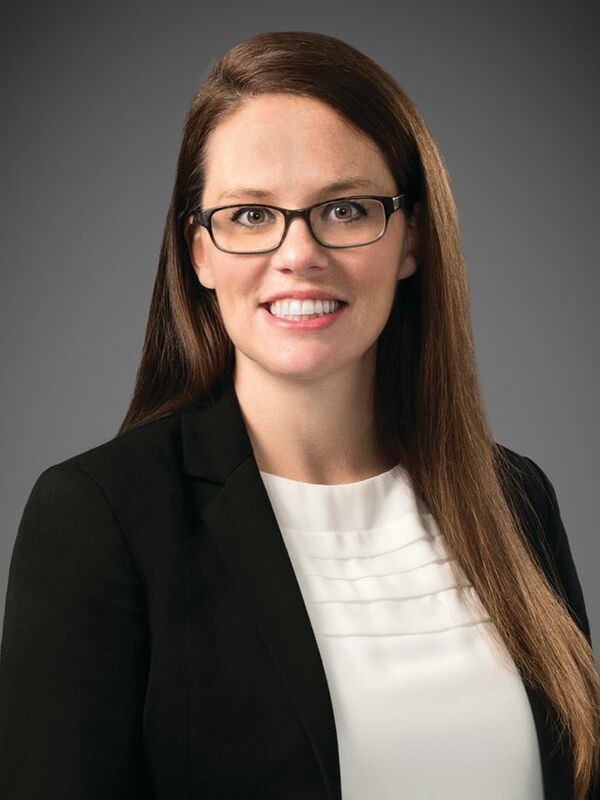 Sarasota's Allegiant Private Advisors recently hired Melissa Walsh, a chartered financial analyst, as a wealth advisor, and promoted Carl Watkins to wealth advisor director and principal. Walsh’s experience in the financial services industry began in 2008, and has included relationship management, investment analysis and financial advising. She graduated with high honors from the University of Michigan in 2007. Watkins, meanwhile, has served in the financial services industry since 2007 and joined Allegiant in 2014 as a certified financial planner. In his new role, Watkins will lead the Wealth Advisor team.